A stylish selection of Board Shorts from our favourite brands. Match high build quality and cool designs with your lifestyle. 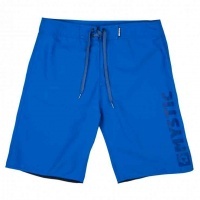 Over a wetsuit, on the beach or chilling with your friends we have a selection of shorts that should meet your demand. 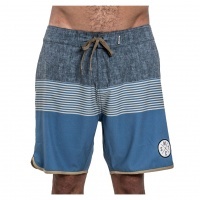 Test your depth with the 21Scars Fathoms Boardshort. All the quality that 21Scars have to offer in one badass boardshort! Developed under the heavy eye of both riders and designers we are happy to bring you the 21 Scars Fortune Boardshort made from on the best in high quality, durable fabric! Prevention is better than cure, especially when it comes to surf rash! Mystics 4-way stretch combined with the stylish, tribal inspired grey melee design. 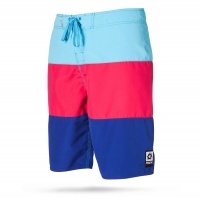 The Amphibian Board Short is everything you need in your life on the water! 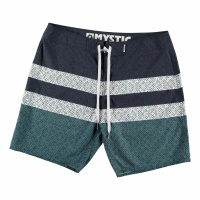 Get on the water this season with the Mystic Blurred Lines Board Short in Clear Water. Keeping it simple. 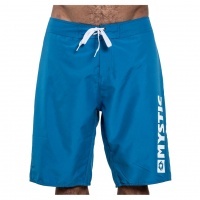 Mystics wear wherever want, whenever you want boardshort in a royal blue measuring 20 inch long. Everyone loves demin shorts. These little look alikes are much cooler though! 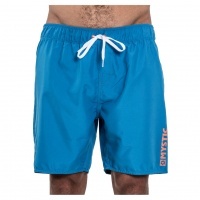 Matching the ever popular style thats was brought to us by the Mystic Drip Harness, we have the Drip Board shorts in Blue! We'll let the photos do the talking here. The new Mystic Hymn bikini 2.0. We love it and you will too. Embrace your tropical side with the Mystic Maldives Bikini! The perfect addition to those days spent in and out of the water! Stay dry and comfortable with this years hype in Quick Dry, Stretch boxer shorts. Wear these under your board shorts or wetsuit, on the town or to bed! 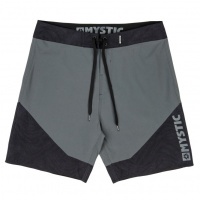 Stay dry and comfortable with this years hype in Quick Dry, Stretch boxer shorts. 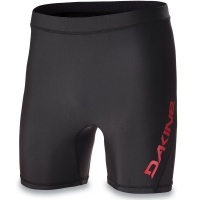 Wear these under your boardshorts or wetsuit, on the town or to bed! Whatever you choose make sure you stay comfortable! Stay dry and comfortable with this years hype in Quick Dry, Stretch boxer shorts. Wear these under your boardshorts or wetsuit, on the town or to bed! 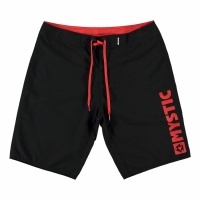 Measuring 18inch long these sailor board shorts from Mystic will allow you to look stylish without be restrictive. Simple but not boring. 18inch long with 4 way stretch. Keep it simple, but never too simple. 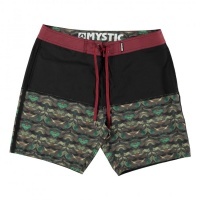 the Mystic Sublime Board Short in Caviar is everything you need, nothing you dont! 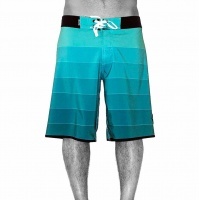 Ride like lenten in this board short!